Established in 1996 in collaboration with the Government of the state of Kerala, IIM Kozhikode was fifth addition to the list of IIMs. It started operation from a temporary campus at National Institute of Technology Calicut and moved to its present campus at Kunnamangalam in 2003. 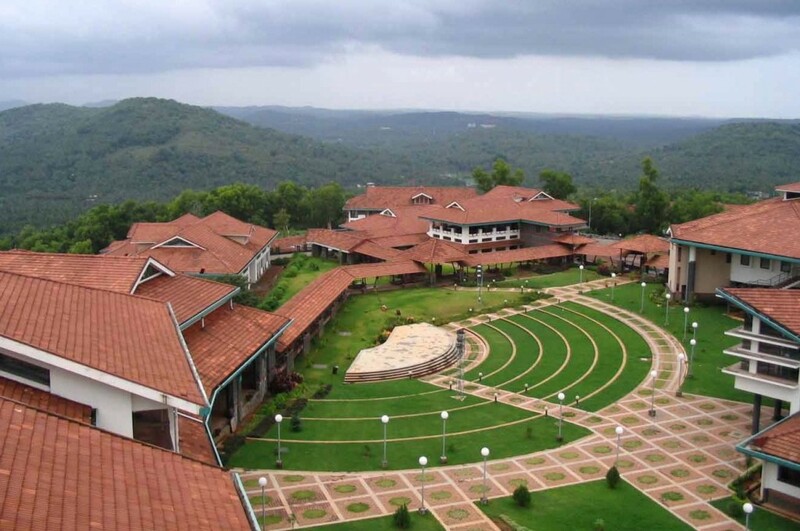 The IIM Kozhikode campus is spread across two hills and offers a splendid view of the Western Ghats. It is built on 100 acres of land and depends on rain water harvesting as its primary source of water. IIM-K provides residential facilities for over 700 students and takes pride in having one of the best management studies infrastructures in India. Its Library and Information Centre is one of the Centres of Development of Digital Libraries in the world and serves as an institutional archive. Apart from the vast collection of hard copies, audio-video, E-books and journals, IIM-K continuously work towards learning resources development programs to meet growing information and intellectual requirements of students. 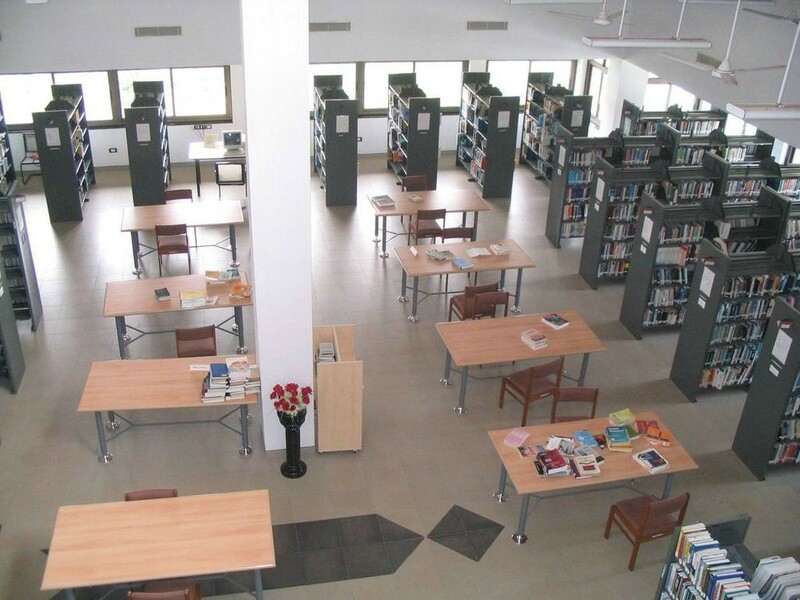 The entire campus is WI-FI enabled and every classroom, library, computer centre and seminar halls are covered by indoor wireless network. 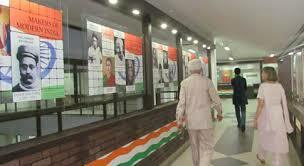 IIM-K started a first of its kind program to build a Museum on Indian Business History in 2010. The contributions of India’s business leaders, the history of trade, business, industries and commerce will be featured in the museum. First phase of the venture was completed with Rs. 1.5 crore budget and features a large model of the ancient ship Uru which was used for trade and commerce between India and rest of the world. In 2012 the Reserve Bank of India gallery of the museum was inaugurated by D. Subbarao, the then governor of RBI. 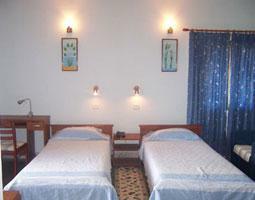 There are 11 hostels in the campus and the rooms are provided on single or double occupancy basis. There are washing machines, geysers and telephone with STD/ISD facility in all hostels. All hostel rooms have LAN connection to meet computing needs of the students. Women get separate accommodation in four hostels. The campus has a table tennis room, two badminton courts, a basket ball court, a football field and a fully functioning gym. There are two canteens available for students, including night canteen for the nocturnal ones. Outside classrooms students take part in coordinating and managing every academic, extra-curricular and everyday activities of student life through Students’ Council, popularly known as StudCon. 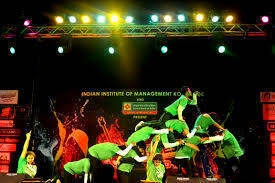 They organize various events throughout the year including the annual management fest – Backwaters, the annual intercollegiate cultural event – Echoes, the annual entrepreneur meet – E-Summit and the annual management conclave – Horizons, to name a few.